RealNetworks has struggled to make the transition to mobile, but it's not for lack of trying. There was a regular RealPlayer app, but that didn't get traction. Then there was RealPlayer Cloud, which had some potential. 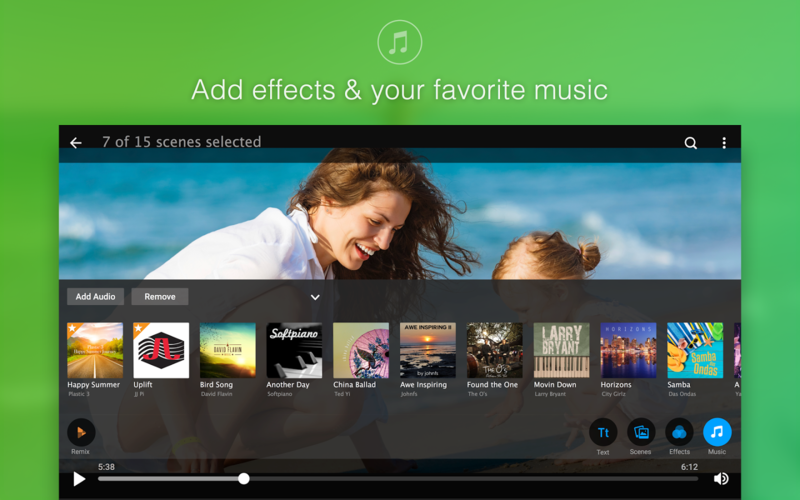 Now with a wave of its magic wand, RealNetworks has transformed RealPlayer Cloud into RealTimes. 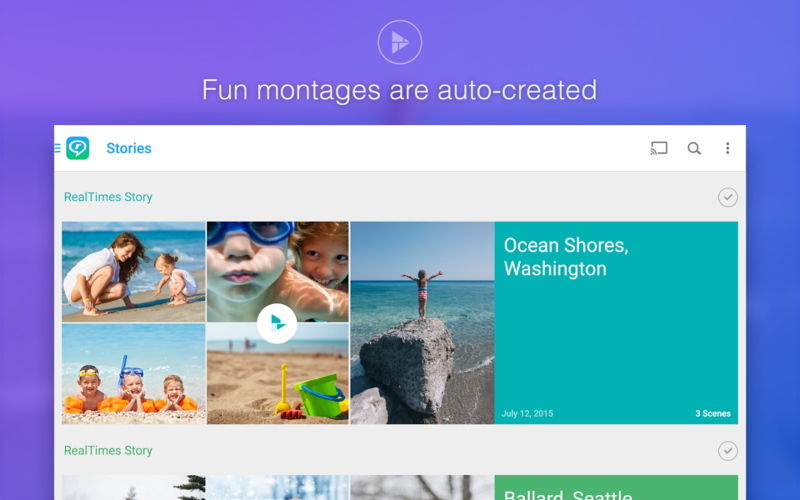 It's a photo/video manager with online sharing and remixing features. RealPlayer Cloud was basically an online storage bucket for all your video files, which could be streamed to any of your devices. RealTimes is more personal, I suppose. 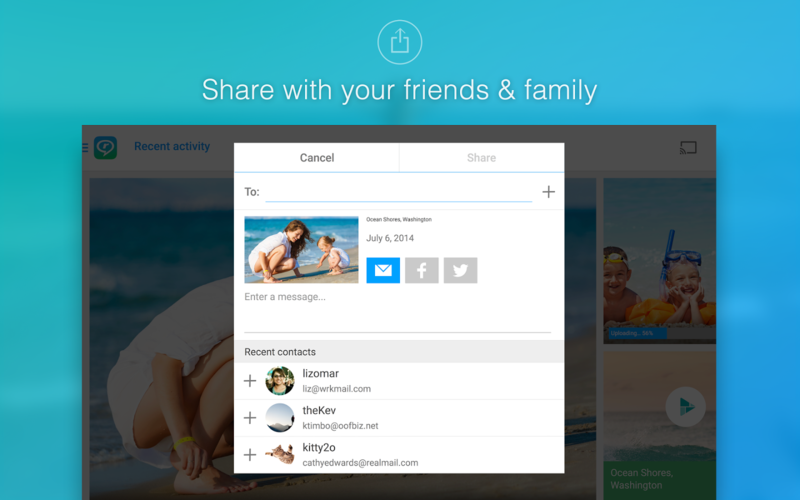 It vacuums up all your photos and videos so you can easily share and organize them. 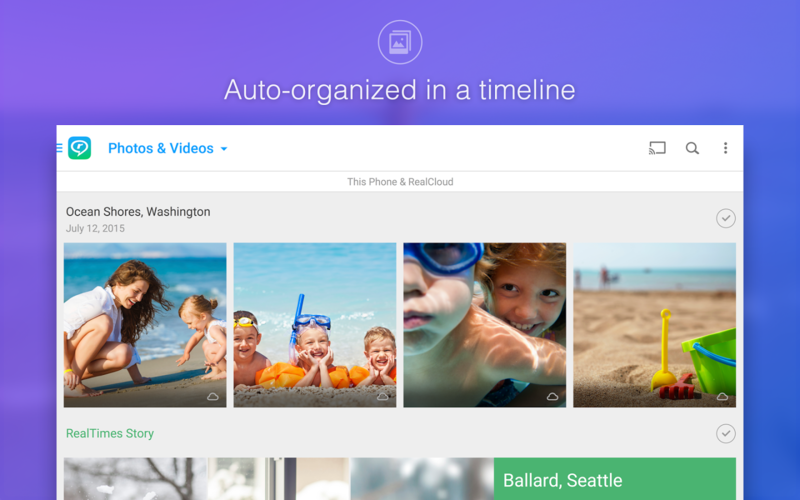 The video storage and streaming features from RealPlayer Cloud are still there, but now the app stresses personal videos, not just whatever content you have around. 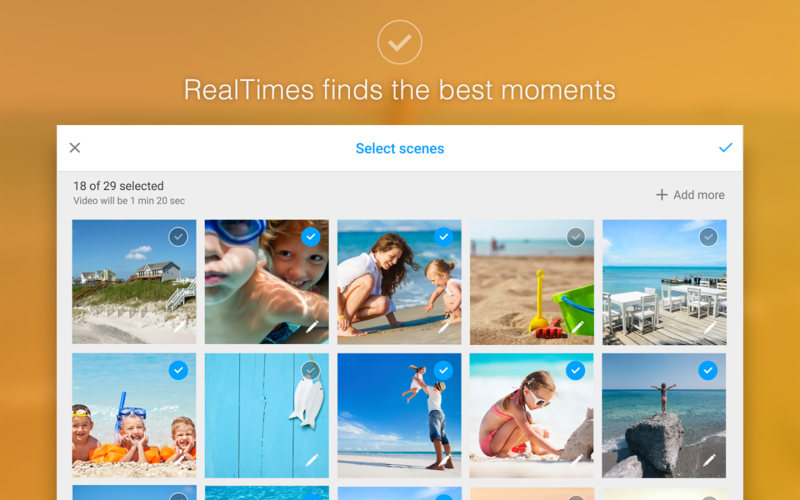 RealTimes builds "Stories" from your content automatically, a little like Google+ Stories. 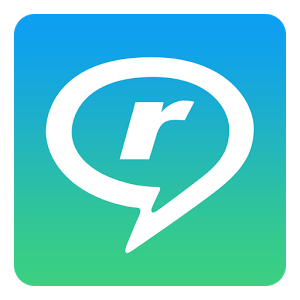 It sounds like RealTimes offers more control over Stories, though. If you don't like the way it pieces things together, you can hit the remix button to change them up. 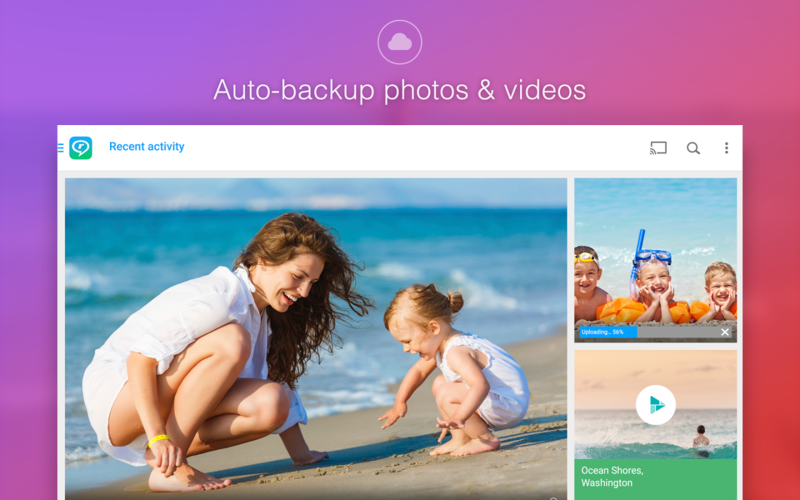 The app is free to use for up to 2GB of storage (plus 5GB more if you turn on auto-backup), but after that you need to subscribe to a monthly or yearly plan. The 25GB plan is $5 per month and unlimited is $10 per month. Free users also have a RealTimes watermark on all their stories, but you can turn that off with the paid plans.